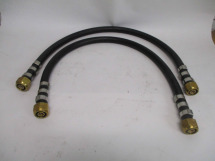 Diving Equipment & Supply Company (DESCO) is your top source for commercial and deep sea diving equipment. 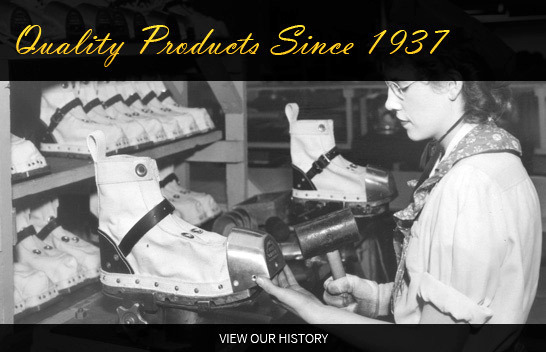 Formed in 1937, we have been a leading manufacturer for the commercial diving industry, providing quality equipment, professional repair and customization services, along with representation and distribution of other complementary companies and brands in the industry. 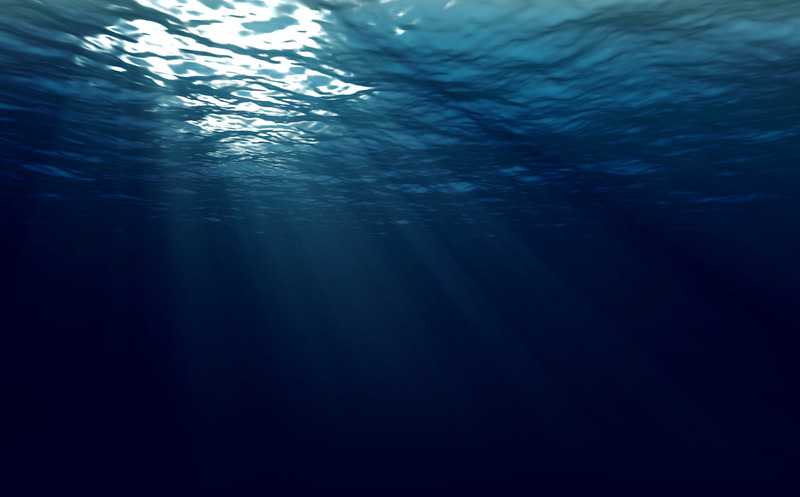 We are dedicated and passionate about commercial diving. 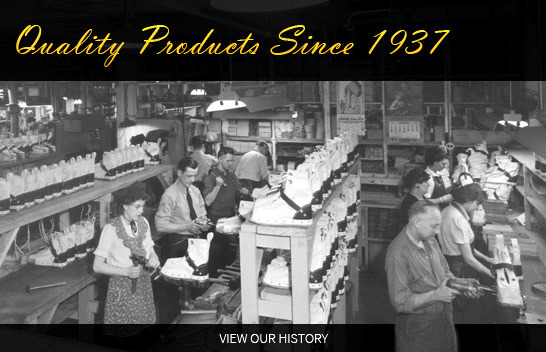 DESCO prides ourselves on being a top resource for purchasing, customizing, repairing, collecting and learning about deep sea diving.We offer a vast selection of commercial diving equipment from unique diving memorabilia to the premier Viking’s dry suit line. DESCO offers diving equipment and accessories for the navy diver and for those who collect it. DESCO offers a full range of classic style breast-plated diving helmets along with the traditional DESCO Air Hat. All of our helmets are surface supplied free flow type. Every diving helmet we build is fully functional and made with the utmost attention to detail and precision. Our U. S. Navy Mark V and Helium diving helmets conform to the USN Bureau of Ships drawings. They are the real deal, not replicas. 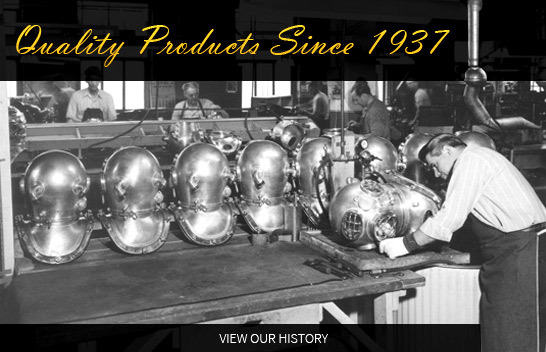 Our U. S. Navy Diving helmets have been in continuous production since 1942. 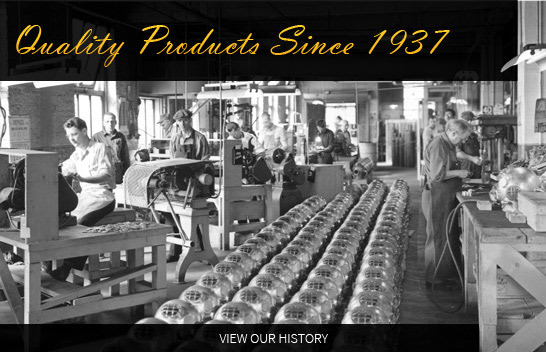 All of our diving helmets adhere to industry standards in quality and safety. DESCO has produced limited edition helmets for the Historical Diving Society on three occasions. The first was the 80th Anniversary USN Mark V Helmet (1915-1995). 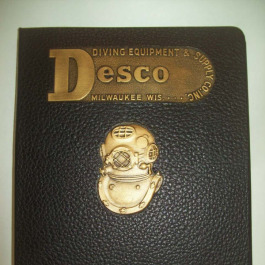 The second was the DESCO 60th Anniversary Abalone Diver’s Helmet (1937-1997). These two series were limited edition runs of 20 helmets. The third limited edition helmet was the USS Squalus Helium Helmet. These custom diving helmets commemorated the raising of the USS Squalus in 1939. The series was limited to 26 helmets in memory of the 26 souls lost in the sinking. All the HDS helmets had special tagging and markings. DESCO is proud to offer customization and collectors services for diving helmets including repair, modification, and general maintenance. We can supply presentation helmets with engraved tags. We will customize standard helmets by mixing and matching parts from other models and we will custom create special order helmets. Contact DESCO Corporation for more information about our custom diving helmet services and we will be happy to help you achieve whatever your goal may be. DESCO offers high quality Viking Dry Suits for optimal safety and comfort in all your commercial diving activities. Designed for top notch performance, Viking Dry Suits serve virtually any diving job from ship repairs to chemical environments. Choose from trilaminate, PU and rubber dry suits depending on your industry and application. Constructed with a Nylon interior and smoothly finished exterior, Viking suits keep you comfortable and dry in the harshest diving conditions for maximum productivity. If you need suits for extreme temperature diving, check out our Viking Haztech Dry Suits. These lightweight suits resist damage in both warm and cold contaminated water, ideal for underwater commercial diving uses. Haztech suits maintain their quality in temperatures as low as -40 C, resisting flex cracking, abrasion and other hazardous conditions. All Viking Dry Suits are low maintenance and easy to clean, lasting through years of diving activities. When you’re looking for high quality suits which keep you safe and dry through any application, shop Viking Dry Suits online today. Shop our full selection of quality deep sea and commercial diving gear online now and contact DESCO Corporation for more information today!